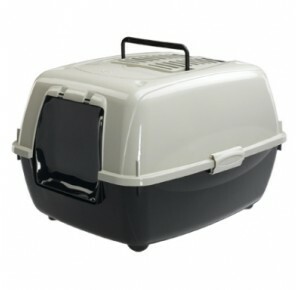 The Ferplast Bella Toilet Home offers maximum comfort for your cat! 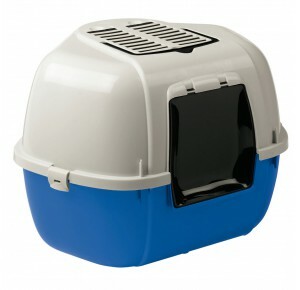 This cat litter tray with hood has a high quality finish and is easy to assemble. 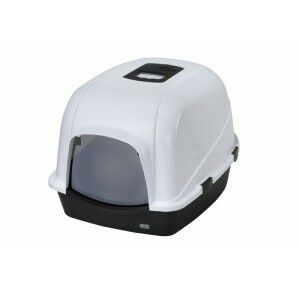 Two side clips secure the hood to the base with a removable, clip-on swing door for easy access and exit for puss! 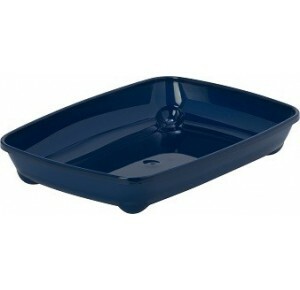 Also included is a 2-pack of odour-free, active charcoal filters. 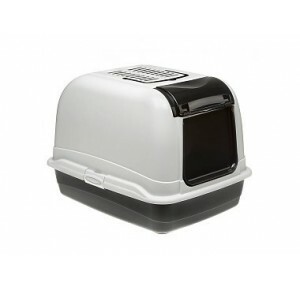 Very practical, the cat litter tray Maxi Bella Cabrio is perfect for large cats to ensure your friend the utmost privacy and tranquillity while going about his daily business. 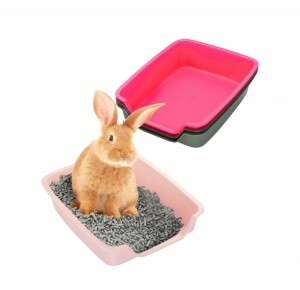 Ferplast Magix Unique sieving system to remove solids.Complete with active charcoal filter, handle and swinging door.size: 55,5 x 44,5 x 41 cm. 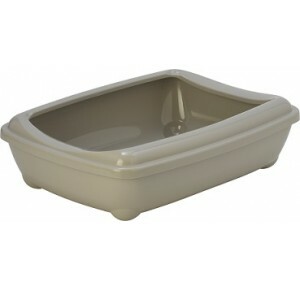 Ferplast Mika Large corner cat toilet designed in order to be easily placed in the corners of rooms. The bottom is raised in height for better litter and dirt collection.